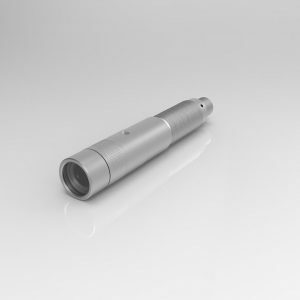 Aluminum mount for laser modules with a 20 mm laser head. 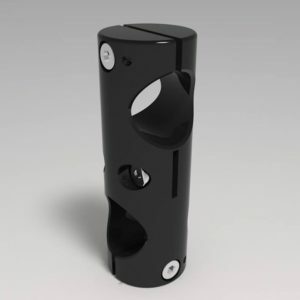 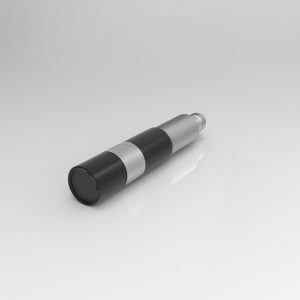 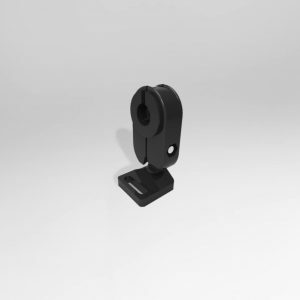 The mount is 360 ° rotatable and mountable on a Ø 20mm shaft. 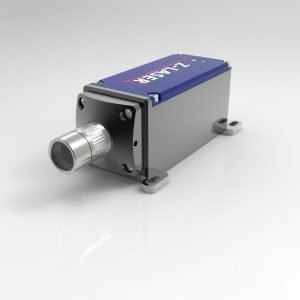 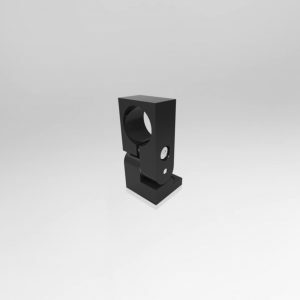 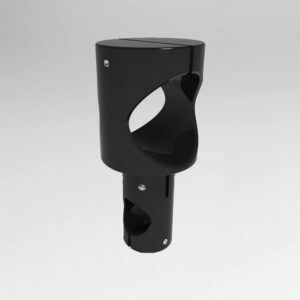 Aluminum mount for laser modules with 40 mm laser head. 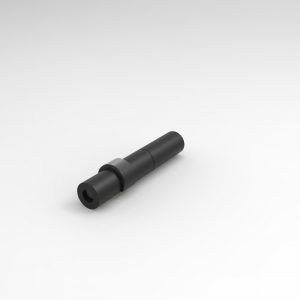 The mount is 360 ° rotatable and mountable on a Ø 20mm shaft. 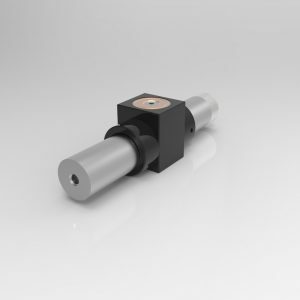 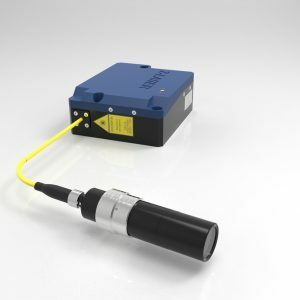 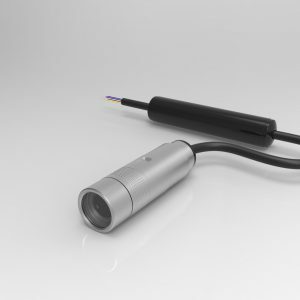 Plastic mount with ball head for laser modules with a 20 mm laser head. 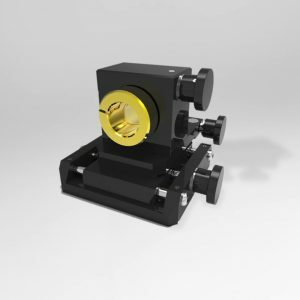 180 ° turnable and tiltable.